6th graders and parents! We have so much planned for you in the next couple months. Click the box below to check out all the fun we have in store at JHM! An Eight day devotional to go through from Palm Sunday to Easter Sunday! 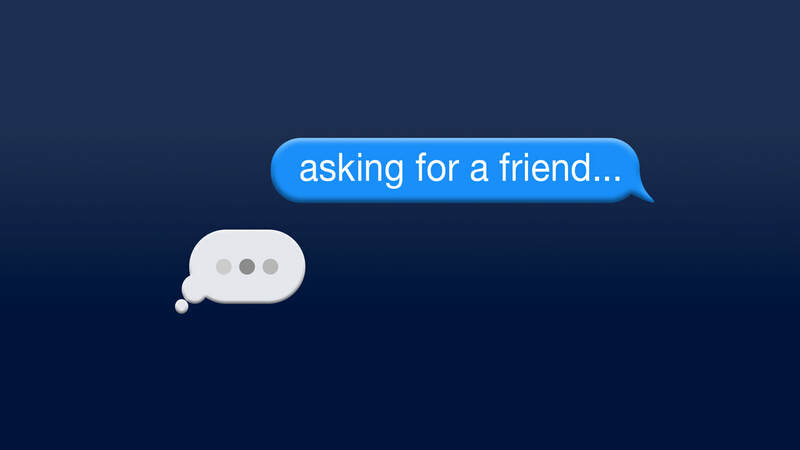 Our next weekend series "Asking For A Friend" is starting on April 27th/28th where we will have a panel of amazing friends answering some serious questions! You won't want to miss a weekend filled with wisdom. Join our main services this weekend Thursday-Sunday for Good Friday and Easter services taught by Pastor Rick. We will not be having JHM services! Want to stay in the loop? Subscribe to our monthly parent newsletter.